A pregnant woman is said to be expecting, but no one expects pregnancy or newborn loss. The devastation in the aftermath of losing a baby, no matter how small, can steal your breath, and leave you with more questions than answers. Why did this happen? Did I do something wrong? Will it happen again? 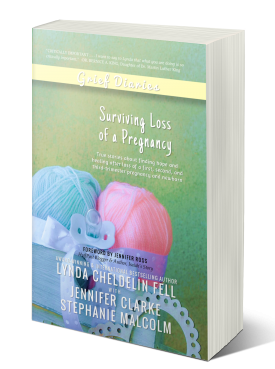 Surviving Loss of a Pregnancy is a collection of poignant stories by mothers who have lost first, second, third-trimester pregnancies and stillbirth. Each story offers different perspectives on how to deal with the challenges of unexpectedly losing the life inside her womb, including the emotional, mental and social shifts she’s forced to reckon with in the aftermath.